Kevin is CO-HOST OF THE TRAIN FOR LONGEVITY PODCAST AND CHIEF FITNESS ADVISOR TO PINE POLLEN SUPERFOODS. 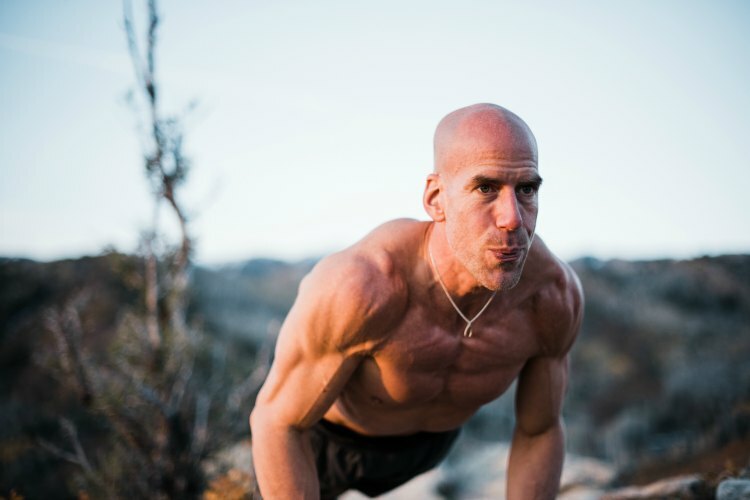 KEVIN IS an internationally known and sought after fitness coach featured in the documentary films, “Fasting” and “The Motivation Factor” by Doug Orchard Films. He specializes in functional training, core training, three-dimensional movement, motivation, and Restorative Arts. Kevin holds a Bachelor of science degree in Sport Management/ Fitness & Wellness, and is a certified fitness trainer through ACSM, NASM, afm, and ACE. LET kevin help you change your life by subscribing to the Training for Longevity PODCAST and by becoming a TRAIN FOR LONGEVITY MEMBER.